So, there's no wiki for this thing. Anyone have one and/or know whats inside? 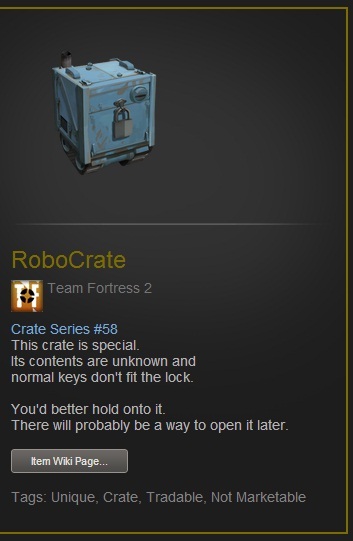 If you've unboxed one, what did you get? Well, I haven't found one and have thus not known of the description. Nor was there a wiki when I first got wind of it. Thank you. My bets on more mecha-hats.